For long, the U.S. currency is based on gold. When you deposit a dollar in the bank, you receive an equivalent amount of gold. The value of Bitcoin is based on mathematics. Complex mathematical formulas involve a series of sequences and permutations that are used for generating Bitcoin. Every transaction processed is recorded and validated in a public register using unique blockchain technologies. The fact that the Bitcoin network is not controlled or managed by any institution or government body created a deep sense of interest in this technology. Decentralization is the idea behind the Bitcoin technology. 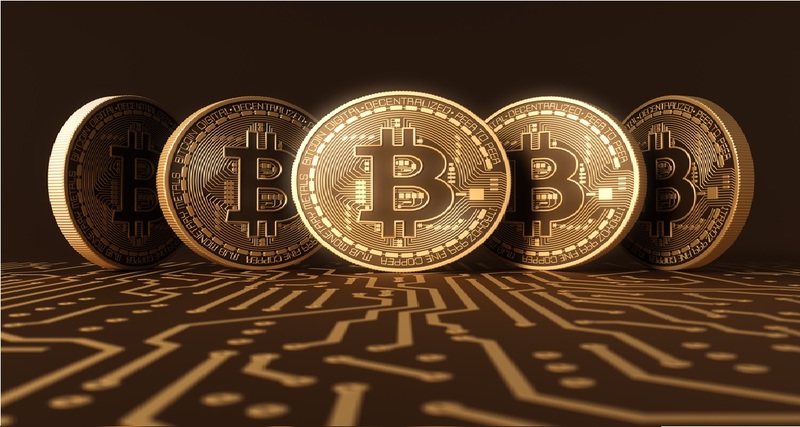 An article is doing the rounds that the pseudonym Satoshi Nakamoto could be associated with some people, including Charles Bry, Vladimir Oksman, and Neal King. These are the people who filed for a patent to secure communication just a couple of months before purchasing the Bitcoin.org domain. Was it planned to be that way or was it a mere coincidence? No one would know. The Bitcoin.org domain was registered on 18th August 2008 by an unknown person or entity. Soon after, on 8th January 2009, the first version of Bitcoin was announced and the mining process was initiated. As privacy was the key need of Bitcoin and the users of this crypto-currency, the mystery associated with Satoshi Nakamoto was apt in a way. Many other people have tried to claim credit for Bitcoin but did not provide sufficient proof. Craig Wright from Australia was the most recent claimant. Regardless of who invented the technology, it is clear that introduction of Bitcoin has created a disruption in the global finance markets. Bitcoin is no different from other popular currencies in terms of stability and value. A currency's value can be judged by what it can be used on. Many top vendors and merchants now accept Bitcoin as legal tender. The popular computer company, Dell was one of the first businesses to accept Bitcoin and also one of the largest international companies to do so. Besides, there are many others joining the bandwagon primarily because the growth of Bitcoin can benefit retailers in multiple ways. The example of Dell will clear up facts. During the financial year of 2015, Dell reported earnings of $59 billion. With traditional currencies, they have to shell out 2 to 3 percent transaction fees. With Bitcoin, the fee is considerably lower. This saved the huge sums of money. Other companies that accept Bitcoin as legal currency for transactions are airBaltic, Expedia and Cheapair. Even the iconic technology company Microsoft has started accepting Bitcoin. Users can now purchase their favorite MS apps, games and digital content by simply loading their account with Bitcoin. Bitcoin ensures faster payment than wire transfers and checks can take some days for clearance. Bitcoin can make payment in a few minutes. The cost of transacting with Bitcoins is lower than other forms of payment methods like Paypal or credit cards. Charge-back is eliminated with Bitcoin. It eliminates the chances of frauds and scams. With Bitcoins, transactions are securely transfered. This currency operates on a decentralized format which means users need not worry about policy changes and regulations that affect normal government operated currencies. With Bitcoin, you remain in control as you own your coins entirely. In other forms of payment, there is a possibility of users getting locked out of their assets for a variety of regulatory and operational reasons.